Metso has been at the forefront of pulp and paper innovations for over 60 years, and it is the market leader in top-quality on-off and control valves that support safe and sustainable pulp and paper making. Our world-leading valve solutions cover all pulp and paper processes and are by far the broadest on the market. Metso's industry-leading valve solutions cover all pulp and paper production processes and our product portfolio is by far the widest on the market. 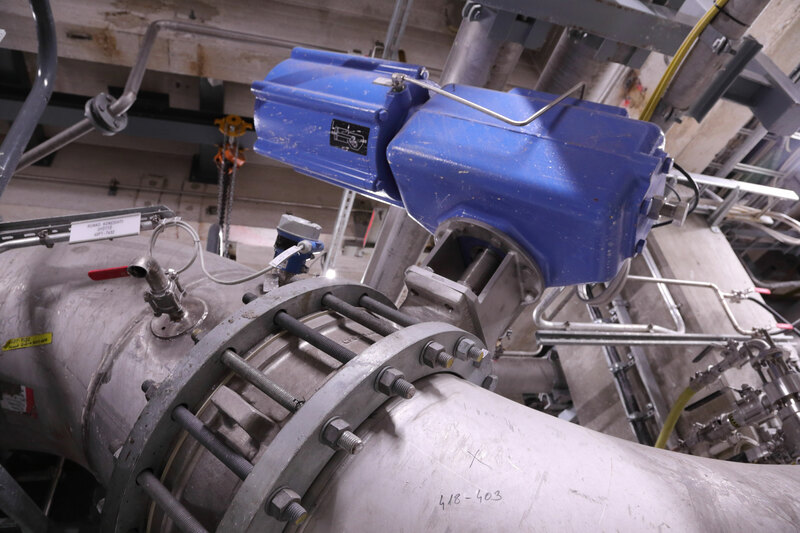 Valves engineered specifically for pulp and paper applications, sizing technology, digital monitoring technology and other embedded intelligence, and safety features are examples of Metso's extensive industry knowhow that is taking pulp and paper making into the next generation. "Having the right valves that meet production needs ensures that they are operationally reliable and that they will be easy to service - and that, in turn, contributes to a mill's competitiveness. We are continuously investing in the development of digital tools and services to improve the customer experience," says Mika Sjöholm, Vice President, Key account and OEM business, Valves, Metso. Discover Metso's unique service and solutions offering for the pulp & paper industry at PulPaper 2018 at Helsinki Messukeskus, 29-31 May. Please visit us at our stand: number 6d29. The PlantTriage Control Loop Performance Monitoring system watches your plant 24 hours a day, then diagnoses and prioritizes each improvement opportunity. It helps you determine the root cause of performance issues and address the right actions. Meet our expert who can tell you more about it and demonstrate how the solution can benefit your plant. The Neles NDX valve controller provides a solution for all valve brands in a wide range of applications, regardless of customer or industry. The product delivers all the robustness and reliability you'd expect from a valve controller by Metso. At the same time, it is extremely easy to install and use.